"No debt traps. No surprises. 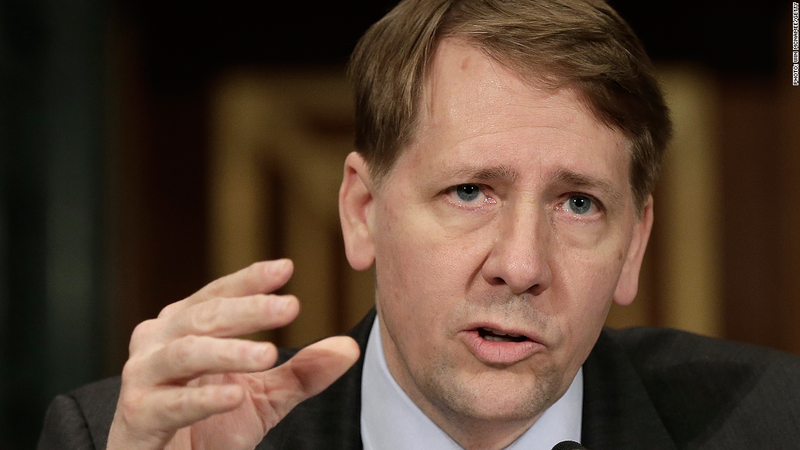 No runarounds," the CFPB's Richard Cordray, said of the new rules. Lenders must determine that a borrower has the income and assets to afford to make payments throughout the life of the loan. To do so, the lender may look at your debt-to-income ratio, which is how much you owe divided by how much you earn per month, including the highest mortgage payments you would be required to make under the terms of the loan. To calculate your debt-to-income ratio, add up all your monthly obligations -- including student loan, credit card and car payments, housing costs, utilities and other recurring expenses -- and divide it by your monthly gross income. In an effort to put an end to no- or low-doc loans, where lenders issue risky mortgages without the necessary financial information, lenders will be required to document and verify an applicant's income, assets, credit history and debt. For borrowers, that means more paperwork and longer processing times. Underwriters must also approve mortgages based on the maximum monthly charges you face, not just low "teaser rates" that last only a matter of months, or a year or two, before resetting higher. To make sure you aren't taking on more house than you can afford, your debt-to-income ratio generally must be below 43%. This rule is not absolute. Banks can still make loans to people with debt-to-income ratios that are greater than that if other factors, such as a high level of assets, justify the risk. Qualified mortgages cannot include risky features, such as terms longer than 30 years, interest-only payments or minimum payments that don't keep up with interest so your mortgage balance grows. Upfront fees and charges cannot add up to more than 3% of the mortgage balance. That includes title insurance, origination fees and points paid to lower mortgage interest rates. The rules also restrict "steering," or practices that give financial incentives to loan officers or mortgage brokers for pushing people into higher-interest loans that they can't afford -- a practice that was all too common leading up to the housing bust, Cordray said. "[The qualifed mortgage] is not taking a one-size-fits-all approach. 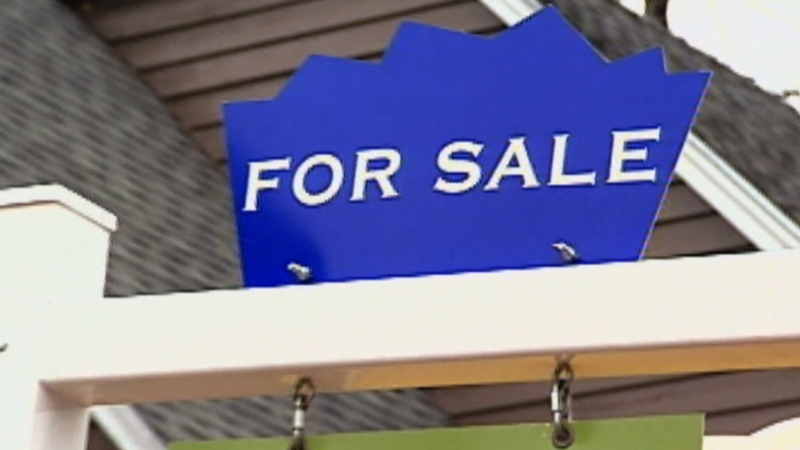 It ensures that first time homebuyers can still come to the table," said Kalman.